I die cut a bow out of glitter paper and paired it with a sentiment and image stamped in silver. The stamping is very shimmery in person. 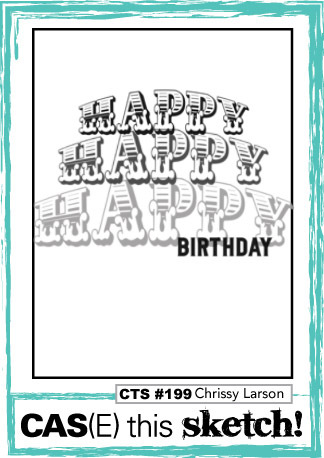 I think this might be the quickest card I have ever made, once I figured out where everything would go. It was all done with just one stamp. Please head over to Time Out to see more inspiration from our Design Team and Guest Designer. 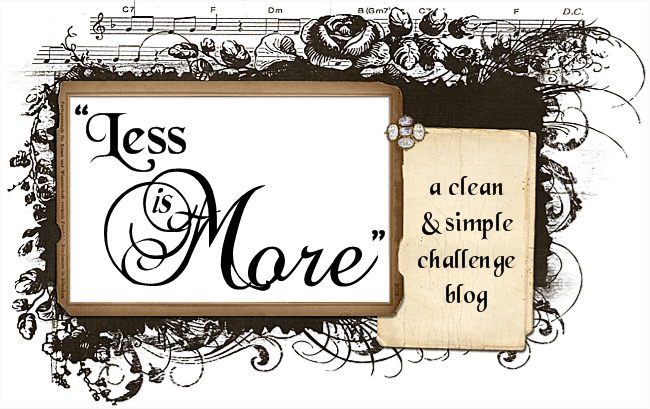 Our Guest Designer this week is Valentyna, so please stop by her blog to see what she has created for this challenge. Uniko is our sponsor for this challenge. Details for the prize are on the Time Out Challenge Blog. It's time for our November12 Kits of Occasions group post. Our host this month is Kim from Cupcakes, Cards and Kim and her theme is "Happy Howlidays ". How cute is that? Kim sent out a wonderful kit with the most adorable images and pattern papers I fell in love with. I love collecting pattern paper pads, but rarely actually use them. You will see that I used these patterned papers in every card. That is how much I loved the papers. Here is a peek at the kit Kim sent. 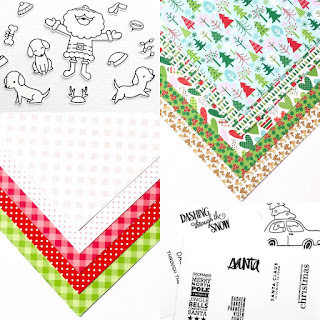 When I thought I was done, I still could not stop using those patterned papers, so I made a bunch of tags that I am also using to play along with Tracey's 12 Tag's of Christmas Challenge. I still did not use everything that Kim put in the kit, but I really tried. At least I think I have fewer leftovers than usual. Thanks so much, Kim, for sending such a wonderful kit. Hello and happy Tuesday. It's time for another challenge at CASology. 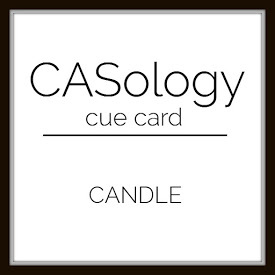 This week, our cue word is candle. I fell in love with the sweet skinny candles in the Concord & 9th Eat Cake and Celebrate, and decided to make my focal point using those candles. I used a window to spotlight my colorful candles and yet still keep my design clean and simple with lots of white space. Now it's your turn. How does CANDLE inspire you? I hope you play along this week. Please remember to keep it Clean and Simple. Our Guest Designer is Rachel. Hello there. I have so many crafty pictures to show that I am going to keep the chit chat to a minimum. Let me know if you have any questions, and please leave a way for me to respond. The first of a trio of cards using MFT Polar Bear Pals. I used the sketch at Freshly Made Sketches #264. 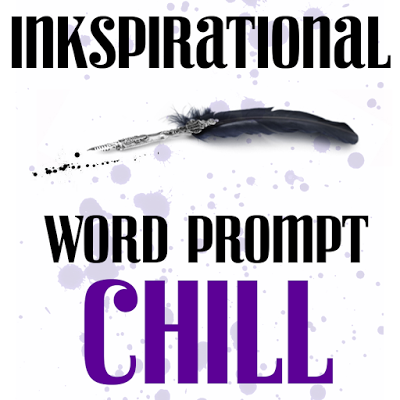 I will enter this card at Inkspirational #122: Chill. 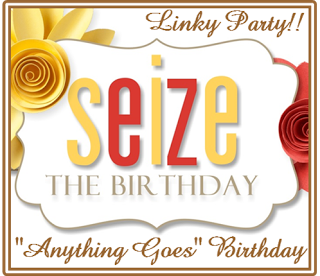 This birthday card will go to my ice skating niece, and I am entering it at Seize the Birthday without toppings. I have not used the Emboss Resist technique in a while, and so was happy to play along at Less is More #304 and Simon Says Monday Trio-tastic challenge with three snowflakes on this card. 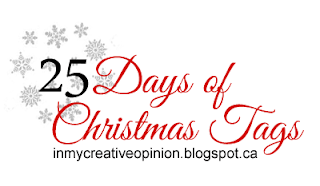 And now for a few tags, which will all be entered at Tracey's 25 Tag's of Christmas event. 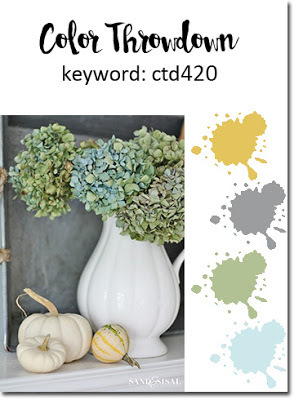 I used the pale colors at Colorthrowdown #420 for this tag. I used copic markers and a white gel pen, and the colors are not as dark in person as they appear on the tag. I am entering this tag at AAA Cards #78: Circles. I am entering this pair of tags at CAS on Sunday #97 where the challenge is Christmas. And, finally a pair of tags for Addicted to Stamps and More #221: Anything Goes and Simon Says Wednesday challenge to use a die. 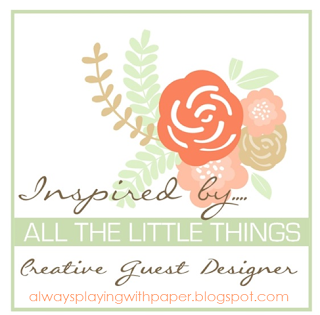 I am so pleased to be playing along today at Inspired by...All the Little Things #34 as their guest designer. This week, we have this photo inspiration. 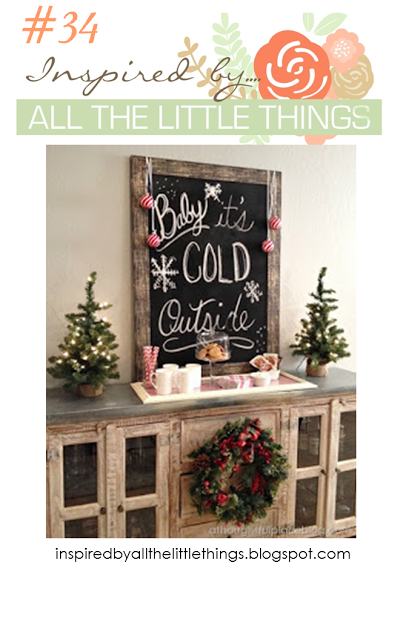 I was inspired by the blackboard in the upper portion of the photo and by the wreath and red bows below it. I combined the two ideas on my card. I used a white gel pen to doodle a frame. Please head over to Inspired by...All the Little Things to see more inspiration from the Design Team. 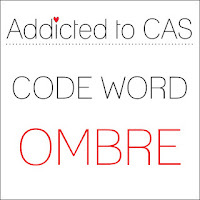 I hope you will play along with us this week. 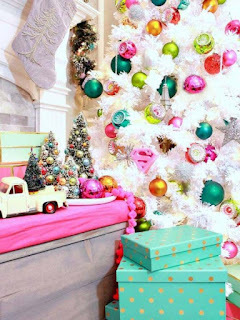 I am popping in with a quick post for this month's PTI Blog Hop. Here is our inspiration. 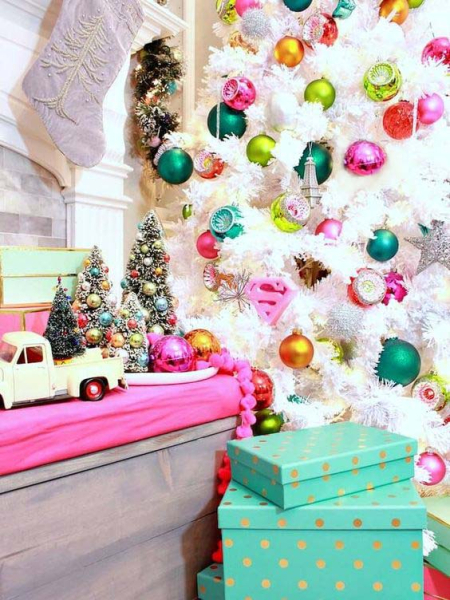 I was inspired by the little bottle brush trees on the left, the gold on the boxes and the colors of the ornaments. 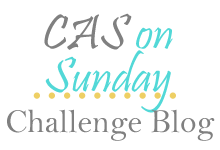 I am also linking up at Simon Says Wednesday to use a die and Simon Says Monday to use three of something. Happy Thanksgiving to all my American friends. We are eating late tonight, so I have a bit of time to post a couple of cards where the challenges are about to end. First up is a card inspired by the challenge at Cupcake Inspirations #385. 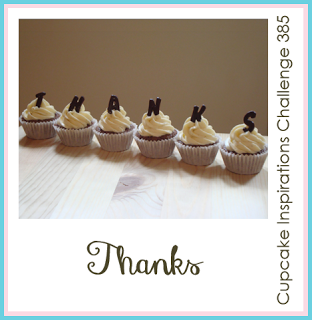 I was inspired by the theme of thank you and also the cuteness of Lawn Fawn, this week's sponsor. 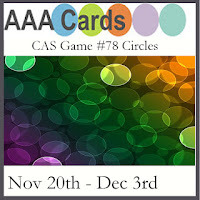 I am also linking this card up at CAS-ual Friday's #161: Be thankful and Simon Says Monday to use 3 of something. I made a tag with those same little birds--perfect for a holiday thank you gift, and I am (finally) playing along with Tracey's 25 Days of Christmas Tags challenge. 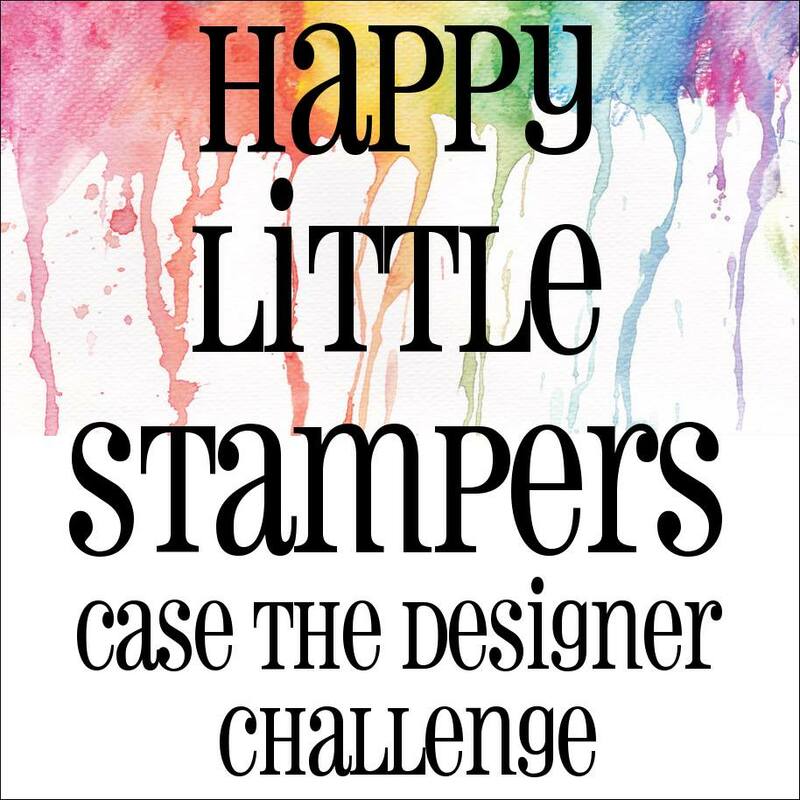 This tag was inspired by the adorable tags on day 15 of Tracey's challenge, where Lawn Fawn was the sponsor. I am entering this tag at Simon Says Wednesday to use a die. 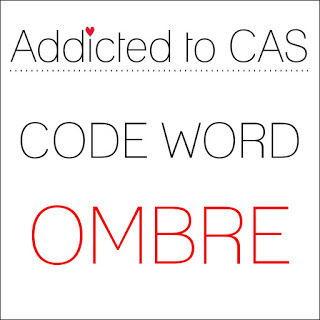 I used the sketch at CAS(E) this Sketch #199 for my next card, which I am also entering at Addicted to CAS #101 where the challenge is ombre. 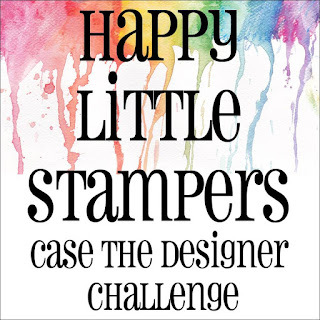 Using the Misti made lining up the sentiments a breeze and I used little cubes of Altenew Inks that came packaged up as an ombre color grouping. Hard to see in this photo, but I used a numbers impression plate. That's it for me today. Off to find some turkey.